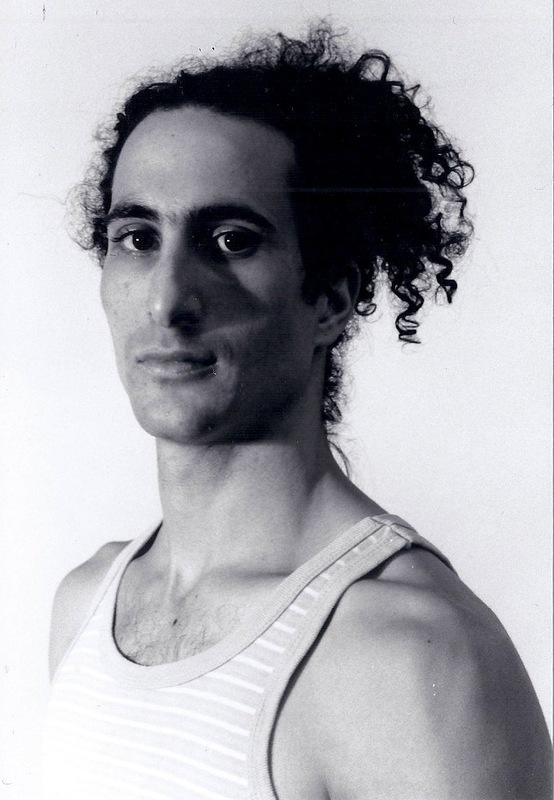 Cycles was choreographed by Daniel Gwirtzman in 1999 and previewed at the Jennifer Muller Studio’s HATCH series that year. The original cast was Oren Barnoy, Lindsey Dietz Marchant, Daniel Gwirtzman, Cary McWilliam and Grissell Suhy. It premiered at The Flea Theater in 2000 during the month-long run Summer Fever. The dance was presented at Joyce SoHo during two different periods in 2002, during the Company’s New Territory season, and by the Joyce Theater Foundation in its Joyce SoHo Presents series. In 2006 Cycles entered the repertory of the North Carolina Dance Theater, directed by Jean-Pierre Bonnefoux. Reviewing this premiere, Steven Brown wrote in The Charlotte Observer: N.C. Dance Theater has never done a piece quite like this. Daniel Gwirtzman’s stark, arresting Cycles qualifies for the annual “Innovative Works” show more than anything in recent years. Cycles is a very special dance for me. I remember wanting so much to be the best I could be in this role. The performances that come to mind are ones we had at Dixon Place, The Flea Theater, Joyce SoHo, and the Philadelphia Fringe Festival. This is what Cycles means to me: Life is cyclical. I take this simple yet powerful memory into my work and my life as a dancer and choreographer. Cycles keeps coming back over and over and is a welcome memory and living thought. Cycles to me means integrity. I also remember how it felt to warm up before going out on stage to perform this dance. It taught me new ways of warming up. I remember discovering how the floor helped me in executing a particular movement in Cycles. This was an amazing revelation! It’s no coincidence that the title of the dance is Cycles and all these years later, here we are, dancing and celebrating, taking risk and continuing to bring out the best in one another again and again.